Our seasoned team of professional corporate investigators have the experience and unique skill to conduct effective investigations and Evidence-Based Interviews that will produce objective results and withstand scrutiny. Our sexual harassment investigation team will learn the company’s policies, procedures, rules and culture of the organization to aide in the investigative and information-gathering process. We can be the background provider for attorneys during complex corporate investigations. We can gather evidence, interview employees, provide undercover agents and monitor communications. Get electronic evidence collection, analysis and preservation. We recover, investigate, analyze, produce and present electronically stored information in a timely and cost-effective manner. Call us at (800) 810-9508 or fill out our form and we will get back to you as soon as we can. Diversified Investigations is a full service Private Investigation firm, licensed by the California Bureau of Security & Investigative Services. We operate throughout North America and abroad. Our approach is designed to meet the objectives of your investigation and provide the evidence you need. Our interview techniques yield high success rates for obtaining voluntary admissions and solving complex cases. 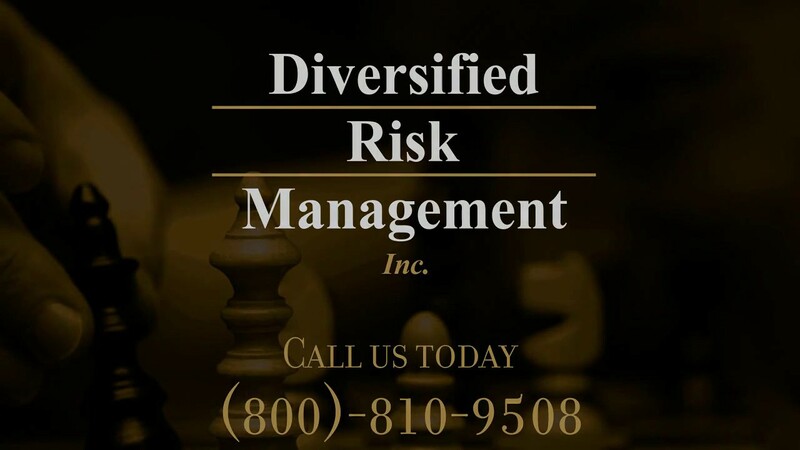 At Diversified Investigations, we assist employers and law firms in identifying, mitigating, and responding to employee risk through a comprehensive suite of service offerings. Diversified Investigations offers a wide variety of workplace investigations resources. Our Process of Investigation training will cover our proprietary process that evolved over the past 40 years, at the direction of top law firms across the United States. Geared toward litigation support and ensuring the best results when conducting an investigation, our training session will cover conducting workplace investigations on sexual harassment, general harassment, and discrimination. During the course, we will review the definition of unlawful harassment, sexual harassment, and discrimination under the California Fair Employment and Housing Act and Title VII of the Civil Rights Act of 1974. We cover investigative principles concerning workplace harassment, sexual harassment, and discrimination; the types of conduct that constitutes harassment, sexual harassment, and discrimination; remedies available for sexual harassment; strategies to prevent sexual harassment; practical examples of sexual harassment; how to conduct a workplace investigation; how to take a written declaration of facts; and how to take an oral declaration of facts. With these tools, your business will be equipped to determine the appropriate corrective action.